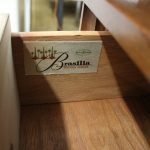 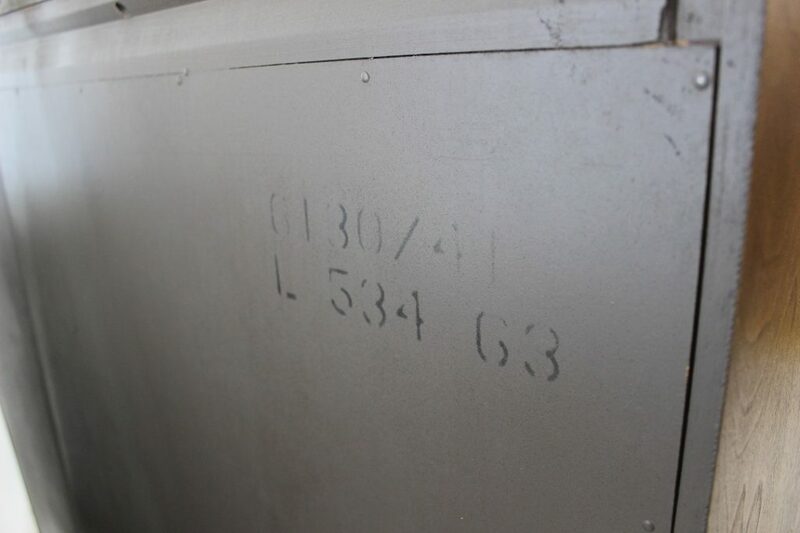 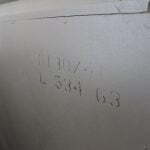 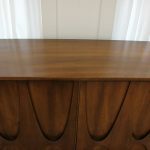 Pay close attention to this Brasilia bachelors chest. 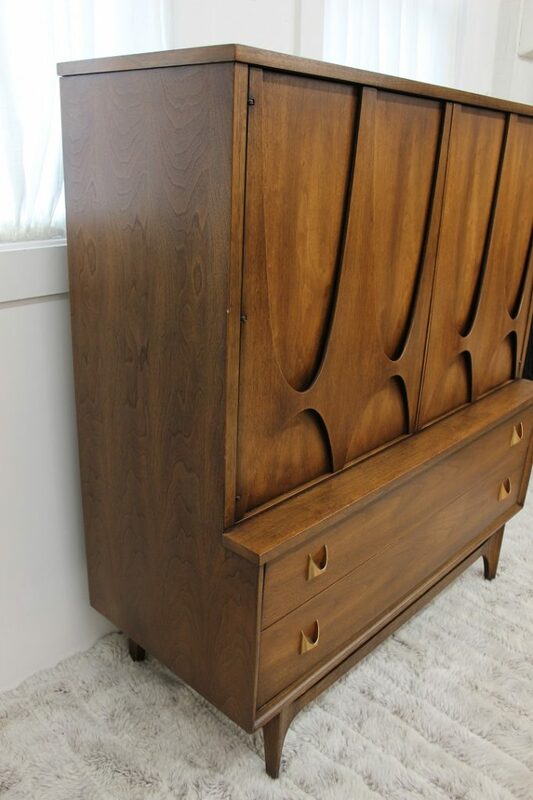 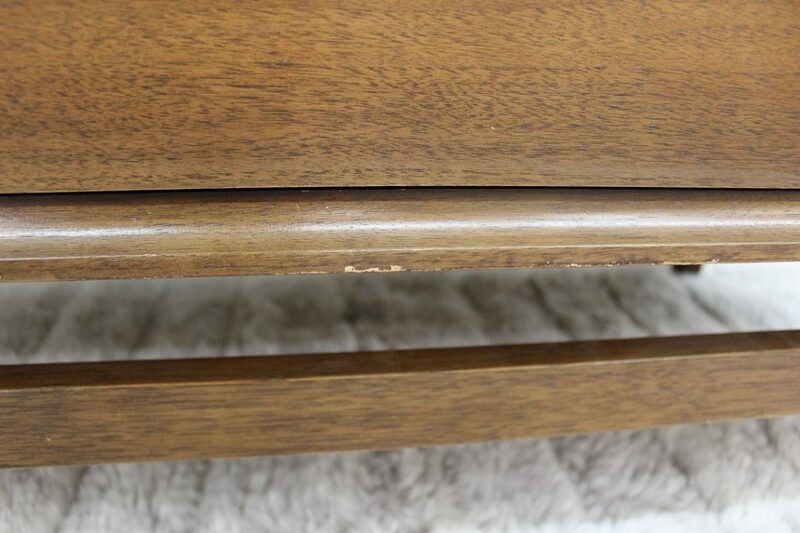 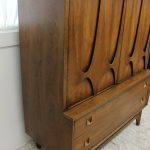 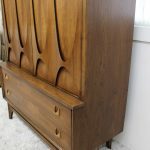 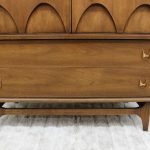 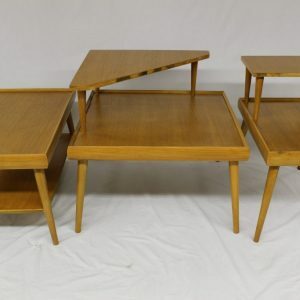 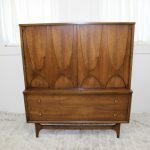 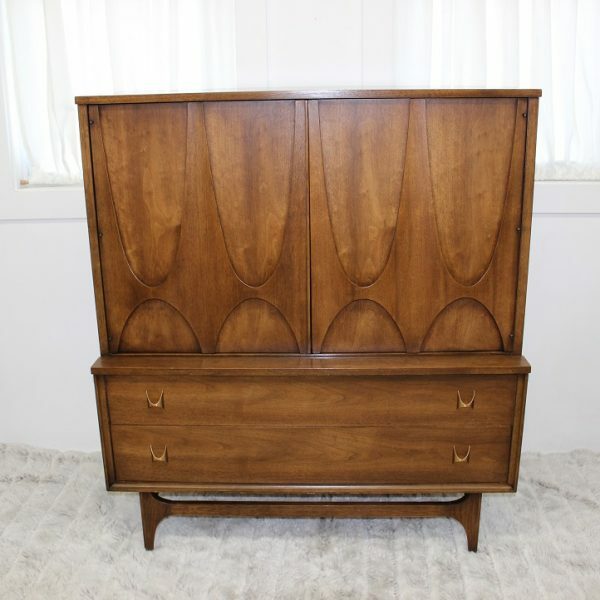 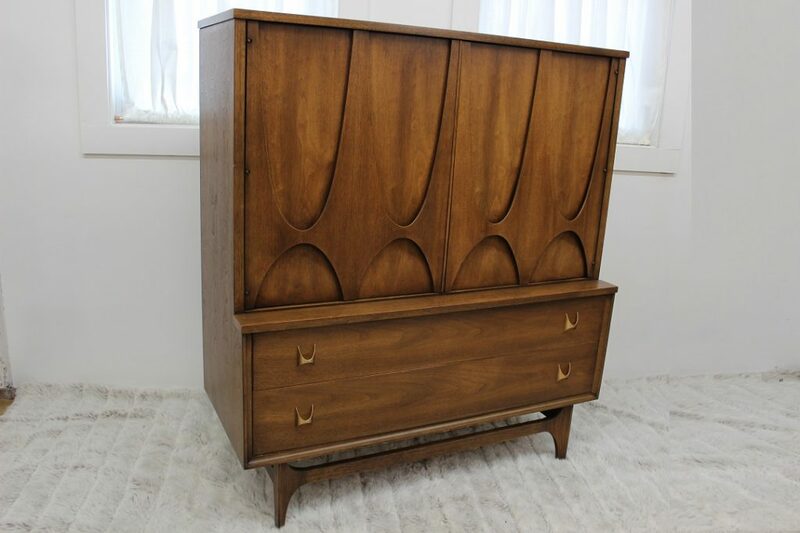 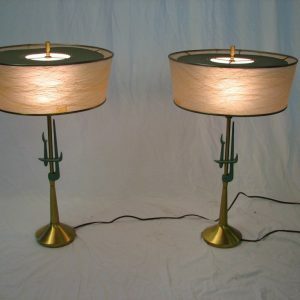 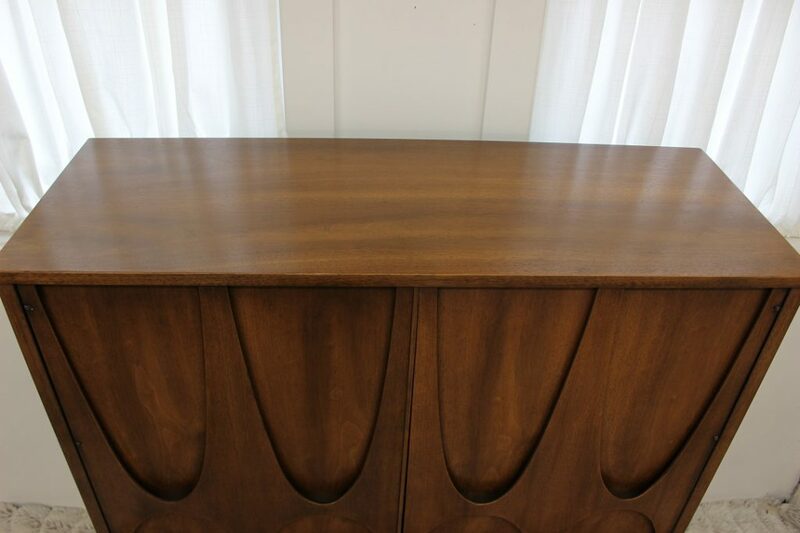 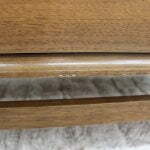 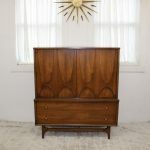 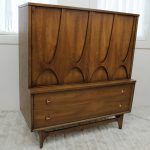 Coming to you in near mint condition, manufactured by the Broyhill Premier company. 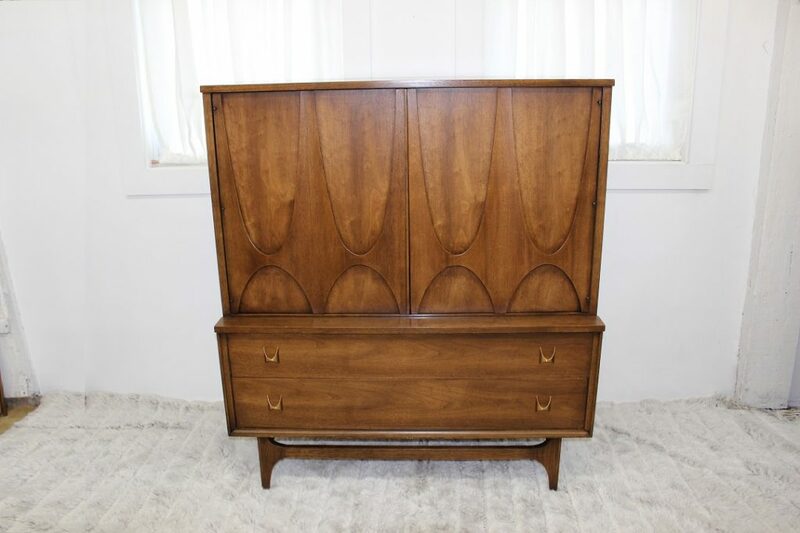 This beautiful dresser is model #6130-41. 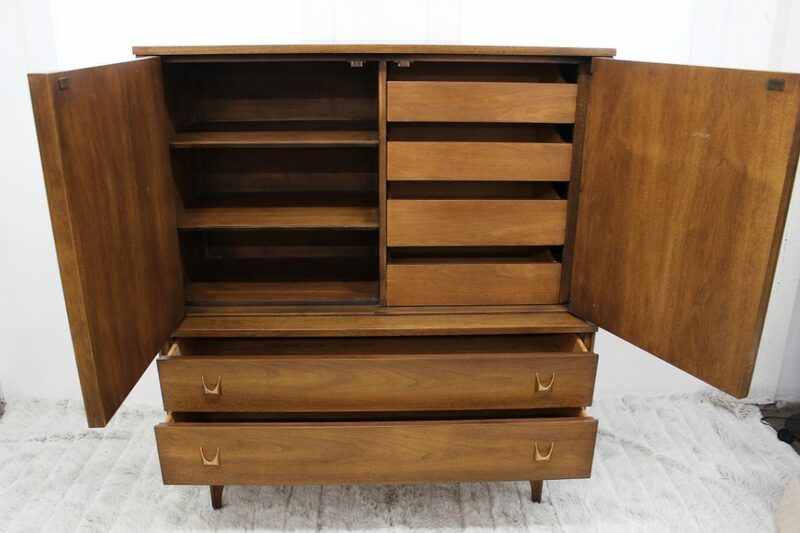 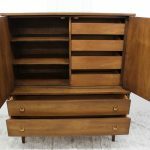 The bottom has two long drawers and 4 small drawers on the inside. 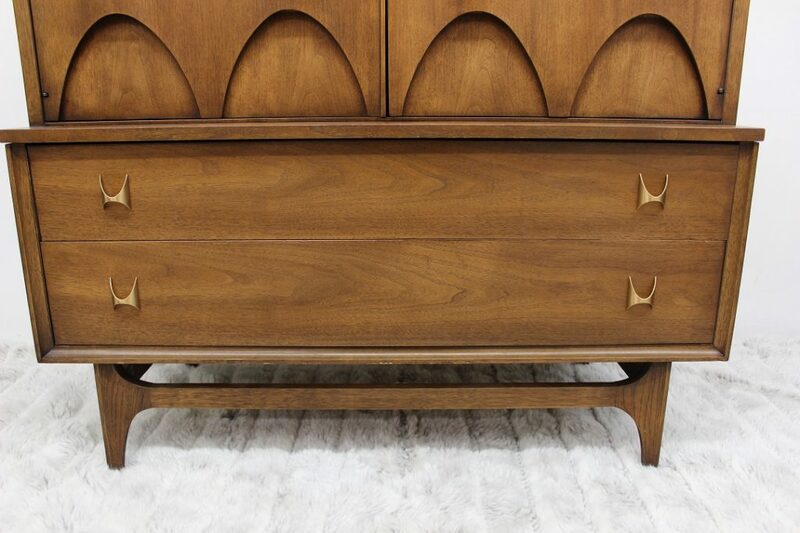 The front features 2 large doors that conceal the drawers inside. 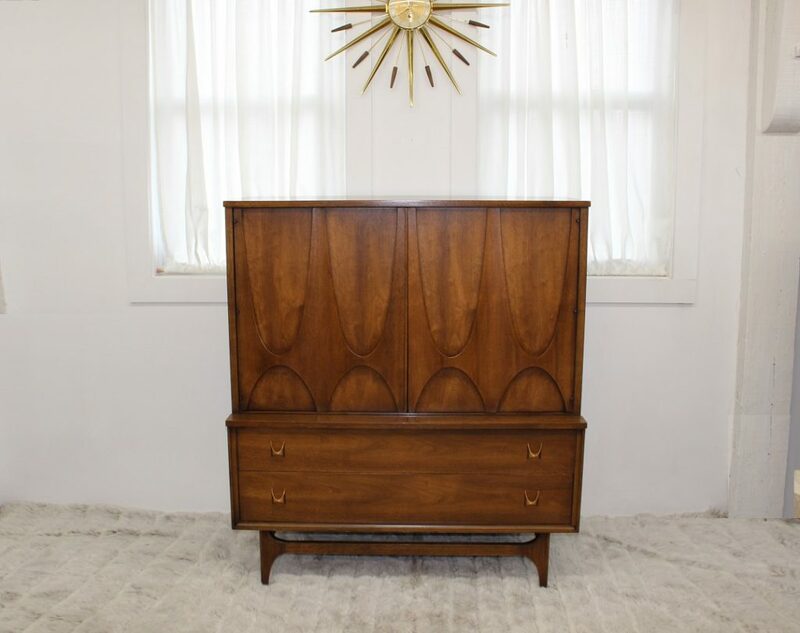 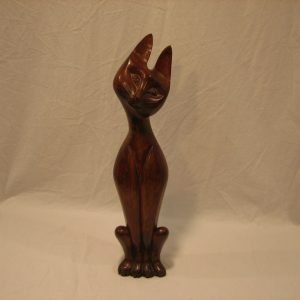 This beautiful piece measures 44″ by 19″ deep and 49″ high. 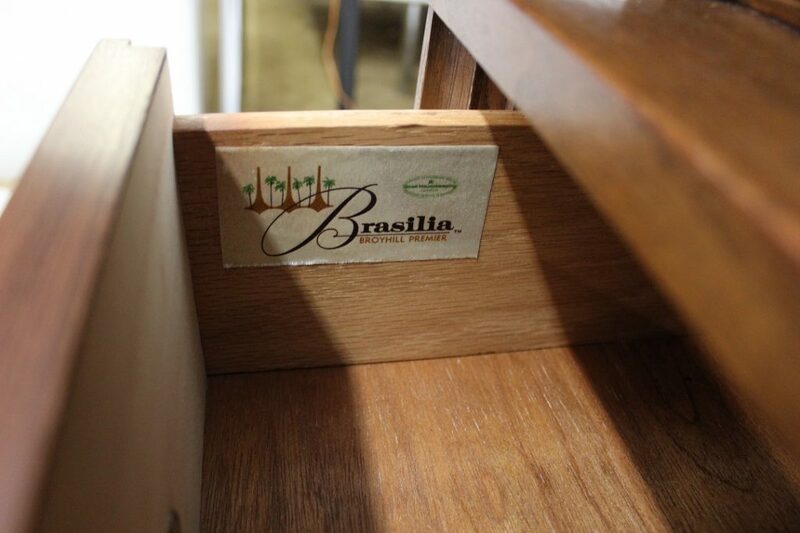 But don’t let this fool you, this piece is solid and heavy, as a matter of fact, this is one of the heaviest Brasilia pieces I have. 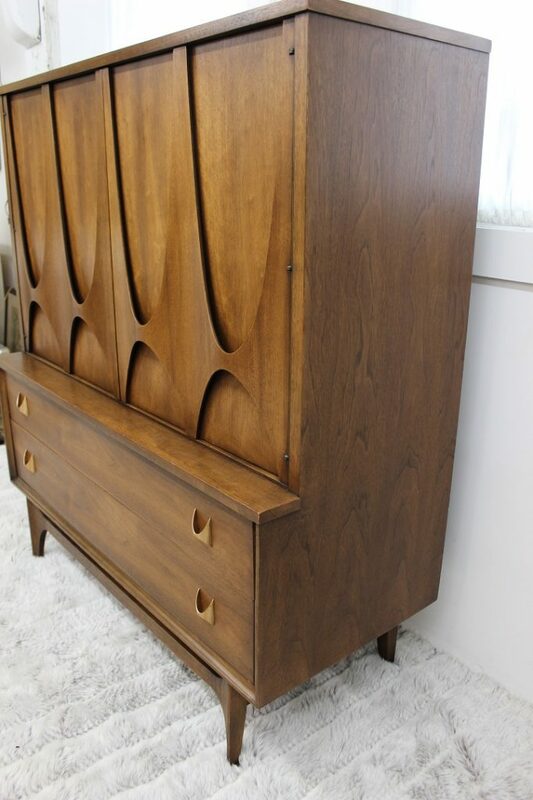 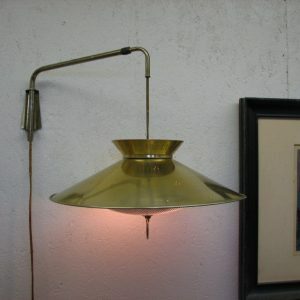 Only one owner has had this beautiful piece since 1968 until now when you can own it.